Poker Rewards is a part of the Microgaming network, but is also a part of a mini network on Prima of sites owned by the same company. Golden Tiger, Poker Rewards and Virtual City Poker are all owned by the same company. So, you can only claim a deposit bonus on one of them. Which you choose is up to you. The bonuses are some of the best on the internet, tied for second behind Cool Hand Poker for best bonus on the network. It is really hard to find better clearing requirements than 10 raked hands per dollar these days, so if you have never played on one of these sites, you have no excuse! 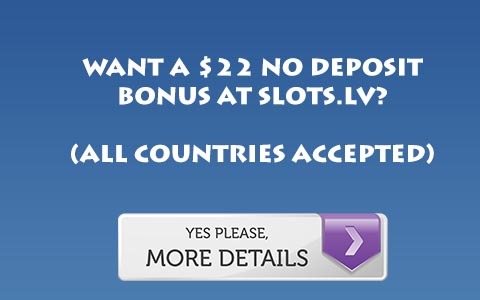 For more information, Visit Poker Rewards.